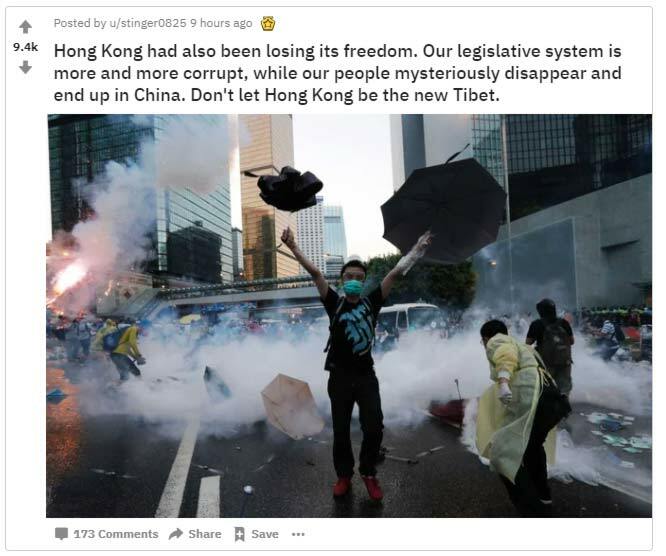 2 Reddit’s homepage, as well as many other popular subreddits (forum dedicated to a specific topic), are filled with posts and images that highlight the authoritarian nature of the Chinese government. 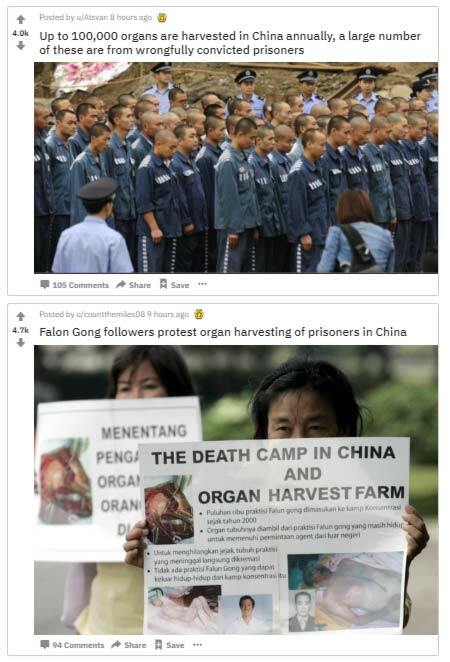 Reddit’s homepage, as well as many other popular subreddits (forum dedicated to a specific topic), are filled with posts and images that highlight the authoritarian nature of the Chinese government. Many cases of violent suppression concerning human rights are exposed, from photographic reviews of the Tiananmen massacre, through various abuses perpetrated by Beijing against the members of the Falun Gong, against the Tibetans, prisoners, up to the censorship of the memes, etc. Reddit recently received a $ 150 million investment from Tencent, the Chinese hi-tech giant. As is often the case with the larger companies in China, particularly in the central technology sector, Tencent is linked to the government. Therefore, these ties with the communist party, perceived as an obscurantist and authoritarian power in the West and substantially against freedom of expression, are not frowned upon by the user of Reddit, whose nature is certainly more anarchic. 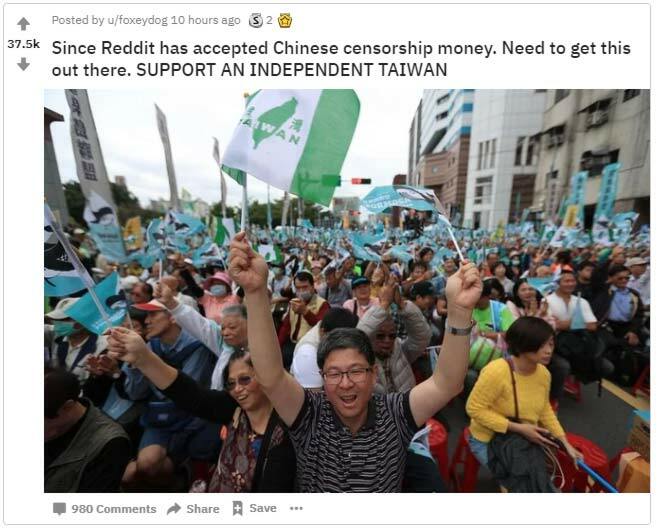 Although generally large communities of Reddit are moderated by some users, countless other subreddits are not controlled and allow freedom of content unthinkable in China. Users’ frustration and concerns, therefore, arise from this obvious contradiction between absolute freedom of speech and the injection of investments by a company linked to a totalitarian regime. The question that many users, more or less jokingly, are asking themselves is whether Winnie the Pooh will be soon censored on Reddit. Next articleHas Chinese Black Friday affected the popularity of poker?